The Federal Labour Court (Bundesarbeitsgericht) is the court of the last resort for cases of labour law in Germany, both for individual labour law (mostly concerning contracts of employment) and collective labour law (e.g. cases concerning strikes and collective bargaining). 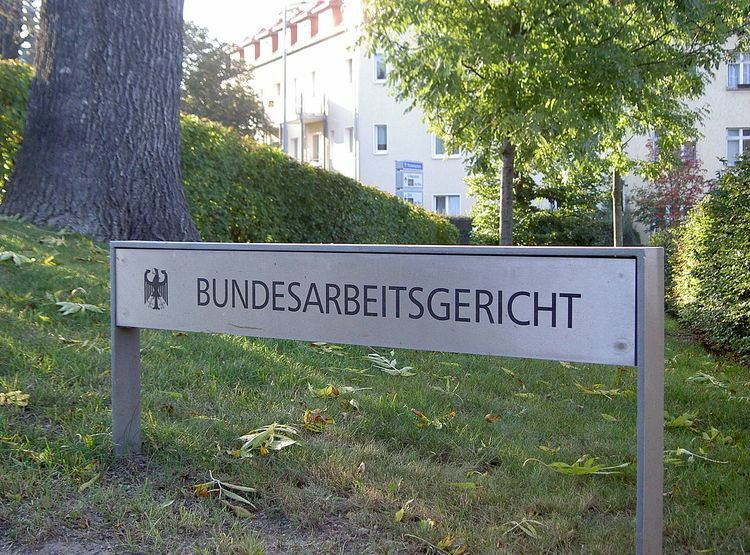 The court hears cases from the Landesarbeitsgerichte (Superior State Labour Courts), which, in turn, are the courts of appeals against decisions of the Arbeitsgerichte (Inferior State Labour Courts). The Bundesarbeitsgericht is located in the city of Erfurt.